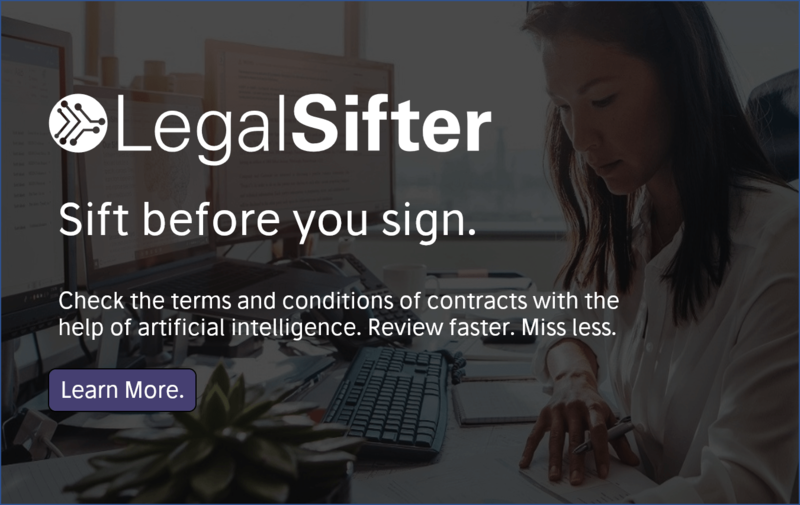 Artificial Lawyer has some big news to share – on the 11th October, a new conference – Legal Innovators – will take place in London, designed to be of maximum value to all those working at the intersection of technology and the business of law. The new conference, created by Artificial Lawyer and organised by events group Cosmonauts, is first and foremost a conference by and for the professionals who are making change in legal services a reality. Legal Innovators is not about a distant future, it’s about now, it’s about the reality of trying to make innovation happen in law firms and within in-house legal teams. How do you build and run an effective innovation team? How do you get value out of AI systems? How can we use automation to improve workflows and harness legal data? What are the opportunities for legal ops? And, what problems do the clients really want to solve with technology? It’s also a conference where you are encouraged to take part, to ask questions and demand the answers you are searching for. This is going to be all about taking away something substantive that you can then put into action. As you would expect, at the conference you will find an array of speakers from some of the world’s leading law firms. There will also be speakers from major corporates, as well as all the experts from tech companies and legal engineering groups you could want. Speakers already lined up are from: Freshfields, Linklaters, Allen & Overy, Slaughter and May, Norton Rose Fulbright, BCLP, CMS, Addleshaw Goddard, Kennedys, Mishcon de Reya and Vodafone, with many more to be announced soon. 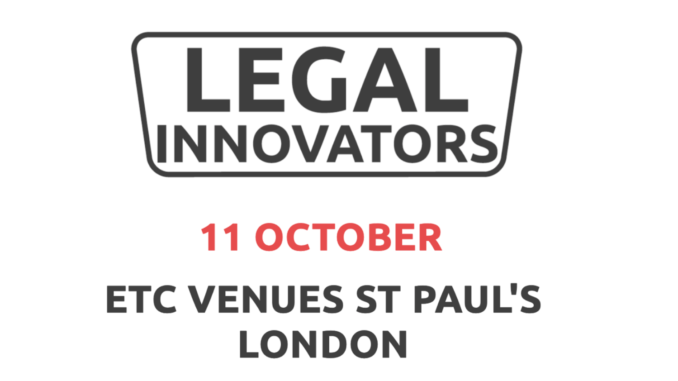 I hope you will join us at the Legal Innovators conference on 11 October. It’s going to be great! Network with 220+ like-minded professionals looking at the day to day challenges and opportunities of legal innovation. 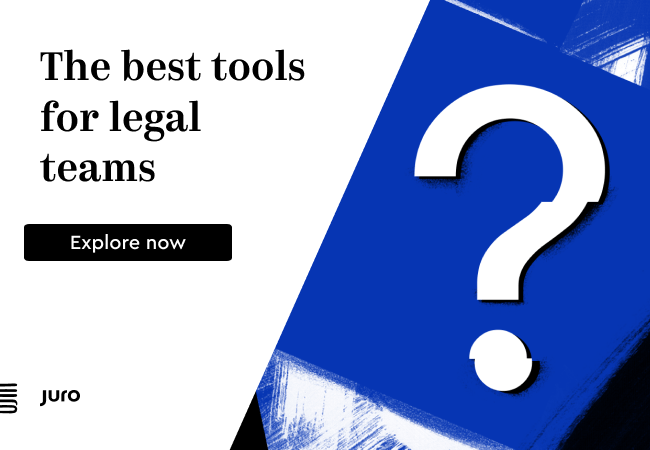 Get the tools, insights and inspiration you need to take your legal practice into the future. Attend 2 carefully selected legal solution and product demonstrations, that can help your practice to become an efficient, organised and adaptable business ready to embrace the opportunities opened by new technologies. And of course, all lawyers who are interested in legal innovation! More information and tickets can be found – here.